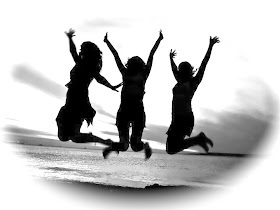 Right around early spring at Equinox, I notice an influx of people start having a really emotional time. 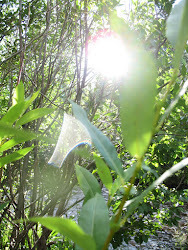 I did some shamanic journeying Research to find out : What’s going on ! It’s fascinating and makes perfect sense ! Momma earth even told me how to make a few easy shifts to balance and soothe the emotional body. I can tell you first hand ... it works!! Next Thursday for new moon I’m going to share what we discovered that’s helping us all balance emotional flares and feel awesome ! 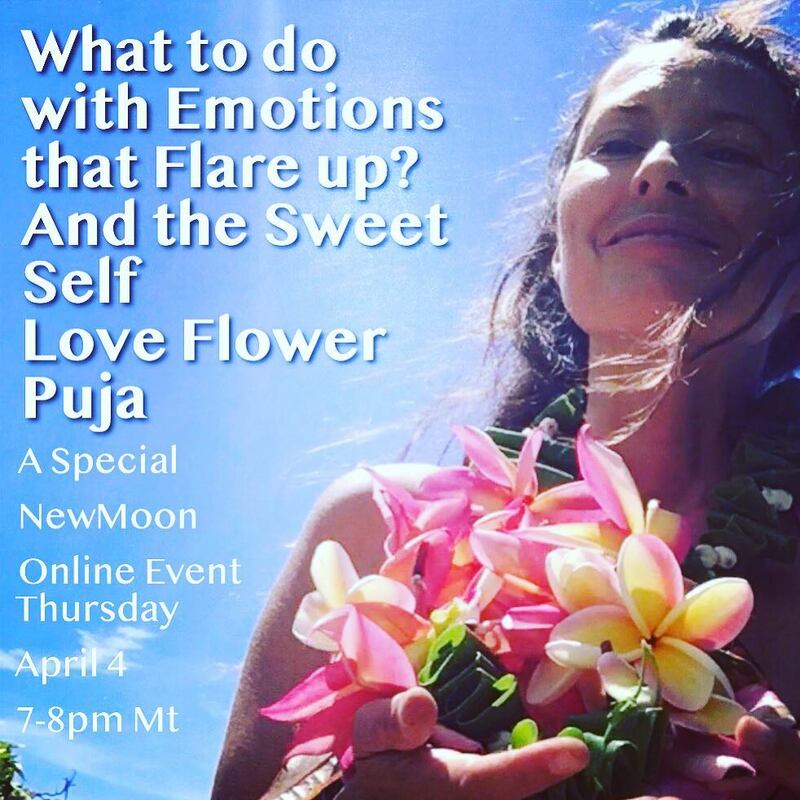 We will close our webinars with a self love flower puja that opens the heart and womb with some essential movement meditation ! 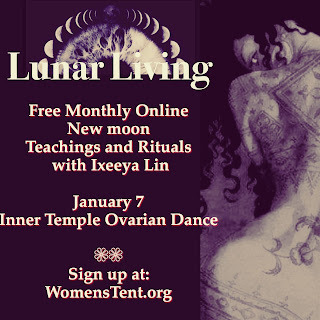 I am so excited to be with you for this first NewMoon of Spring ! Can’t wait to tell you all about it! for Thursdays Webinar the Day before the event ! 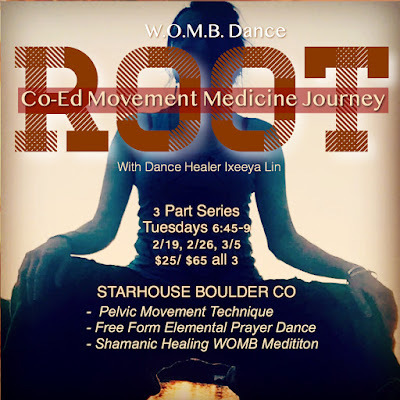 New Local Healing Ritual Dance Class for Men and women to learn about the sacred power of our root, the shamanic way of the womb and why earth temples matter ! 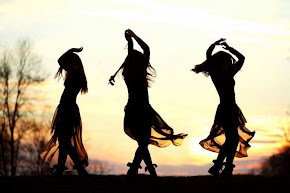 An ecstatic ritual dance healing journey! 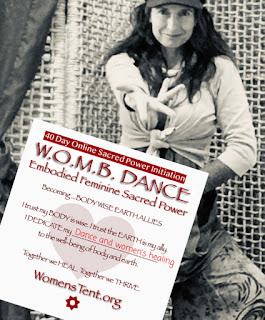 A way we can heal ourselves and the planet together practicing the technology of conscious embodiment and the way of womb wisdom we all gestated in and came to earth with. It is a practice of remembering. 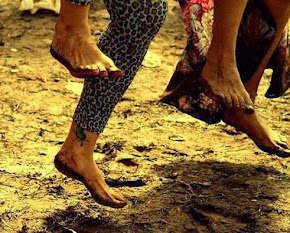 ROOT touches on embodied earth centered activism and how we can with our bodies in motion, at this time, live this every day. I tell you all about it in class. - What happens when you practice this in a living temple ! Guys I know this might be slightly intimidating- I promise this is going to be a fabulous way to support your body and your curiosity of the feminine within and being in relationship with the wild women in your life. I know what the hell. Your wondering about what we will be doing ! Right? 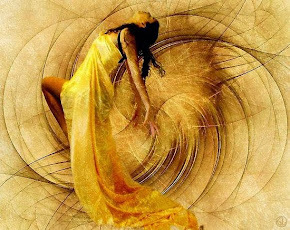 - Then you will rest into a lil nest of your own for a guided womb consciousness meditation to integrate and receive the blessings with simple breath work and me rotating around to bless you with shamanic rattling, limpia and rieki healing touch. DEEP, SENSUAL, PLAYFUL ECSTATIC ! Our unwinding tightness in our root can help us find clear presence and authentic expression of our feelings and needs, relax into joy and receptive pleasure, improve reproductive function, as well help us be more potent at the energy and ceremonial work we do. The energy is very clear and available to serve and guide you. 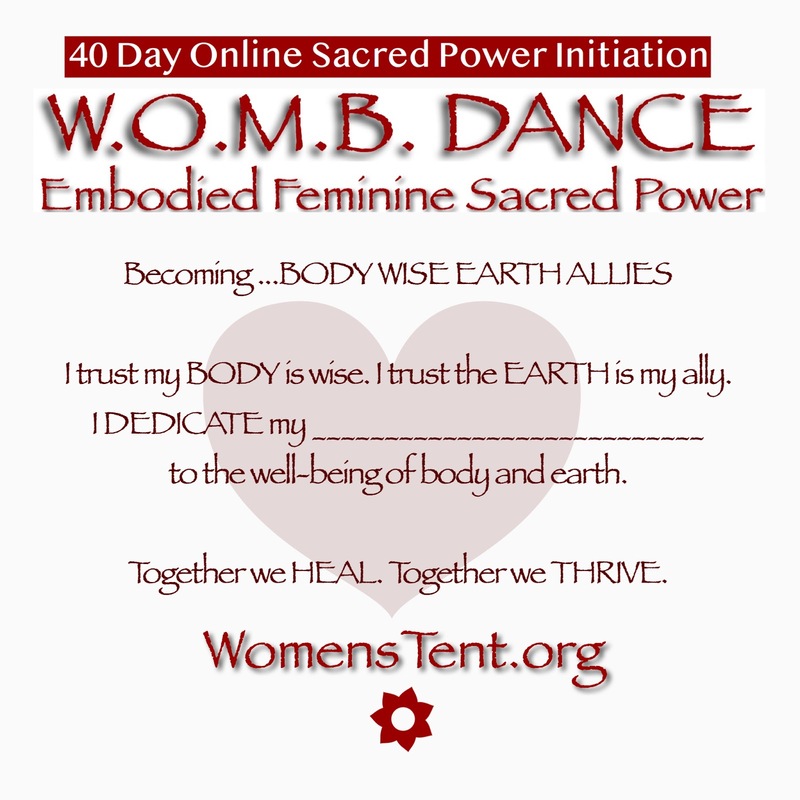 A healing dance journey home to our authentic selves and sacred power. Ixeeya Lin is a Embodiment Educator, Shamanic Healer, Scared Dancer and Priestess for 20 yrs. She specializes in movement based coaching, holistic wellness, pelvic womb healing, and earth centered ritual to help restore the intuitive wild nature of the feminine in both men and women to unify sacred living on earth. 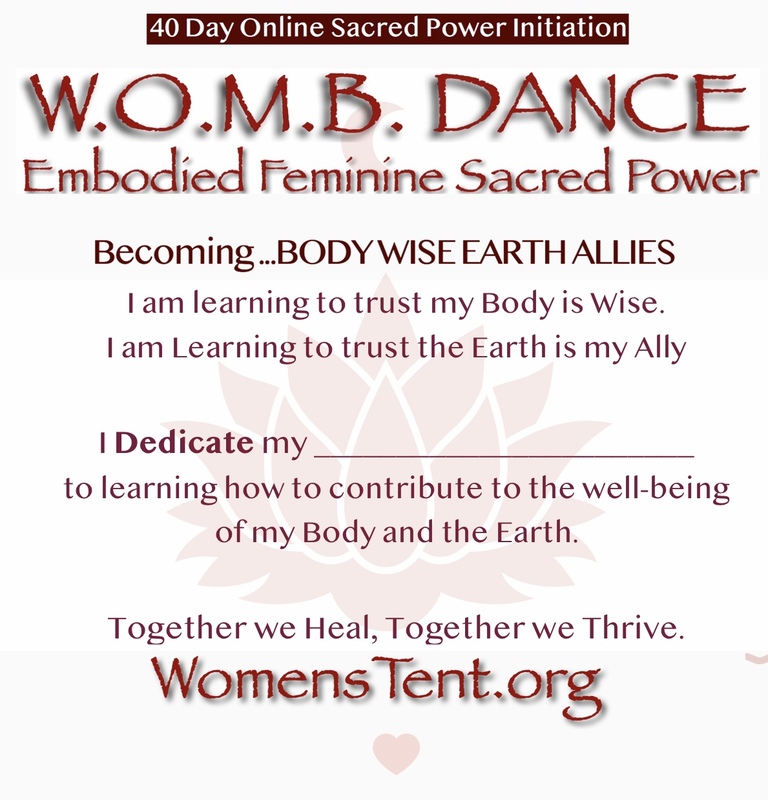 Join our Embodied Ritual and Teachings. for the first stirrings of spring. 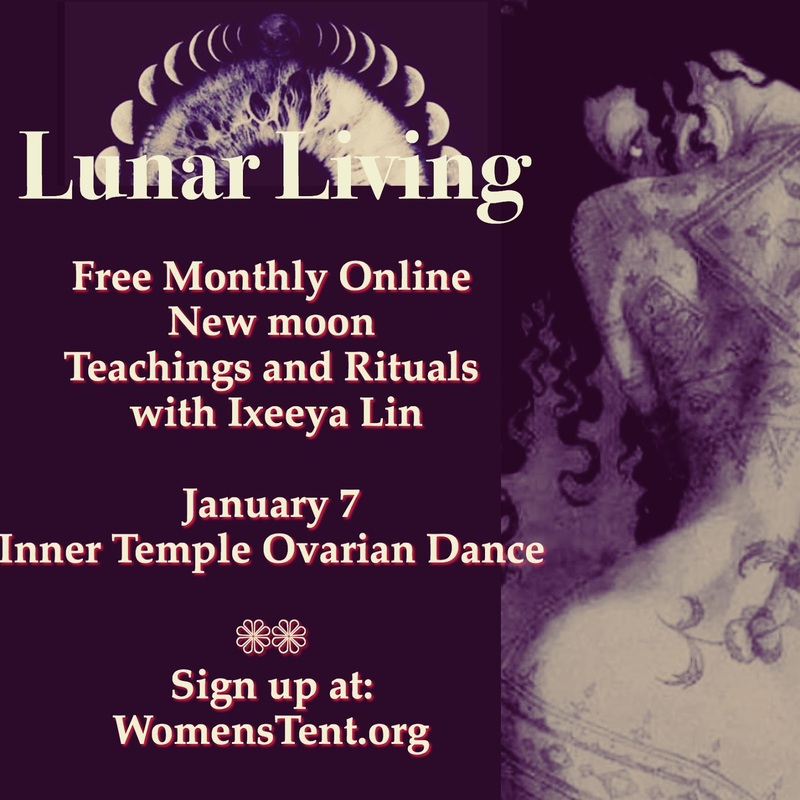 New Moon gathering is coming right up. We are trying a lunch break version this month to mix it up for those women with busy nights and women around the globe who need an earlier time to join in! We will keep it to an hour and 15 min. To practice efficient self care. feminine shakti in the slow sensual winter way ! So Monday Jan 7 at 12 pm mountain time we’re going to sneak away for a Mid-day Monday OnLine Self Love Vitali- CHI lunch retreat TOGETHER ! How do you express your feminine gifts to the world ? 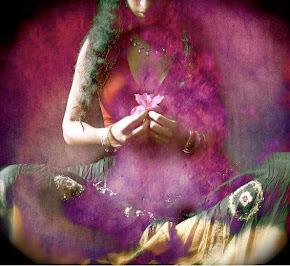 How do you express your feminine gifts in your inner world? Can’t wait to see you on screen!